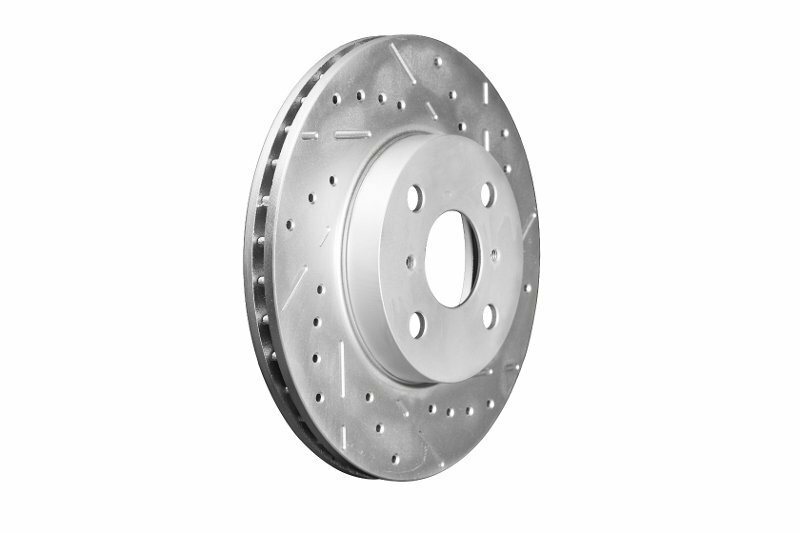 Tesla Model S Brake Rotors Now Available! 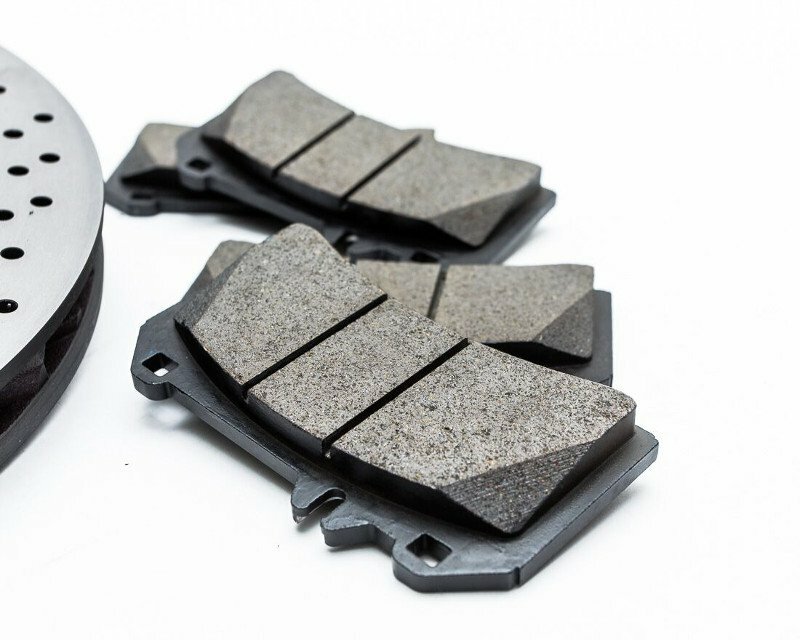 Does Your Car Shake When You Brake? Got questions, comments, or feedback? Get in touch! 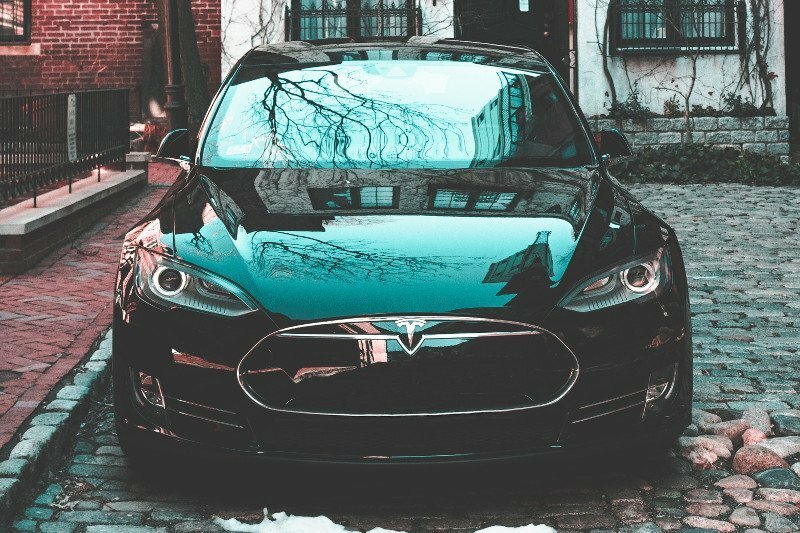 Focused on consistency, quality, and performance to enable you to live life, experience thrills, and go on adventures with your vehicle. Understanding your needs is our priority. Creating quality, reliable products to serve you is our mandate. Contact us for any questions or inquiries you may have. Some pictures and media on this site are courtesy of Pfaff Auto Group.